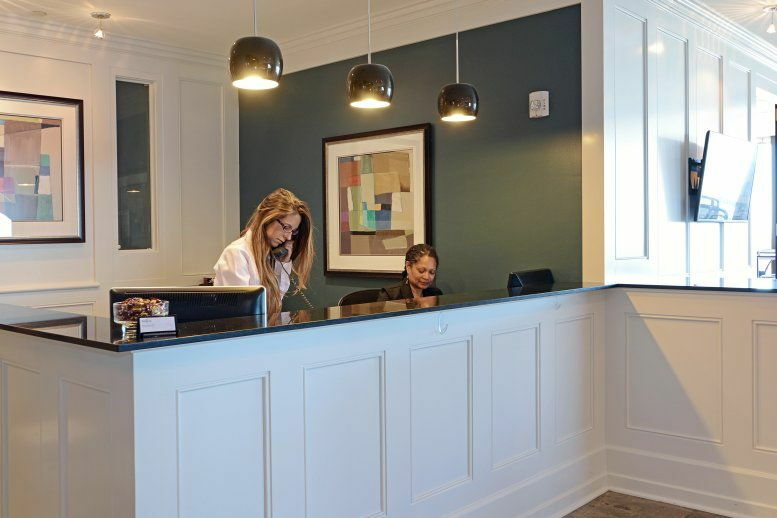 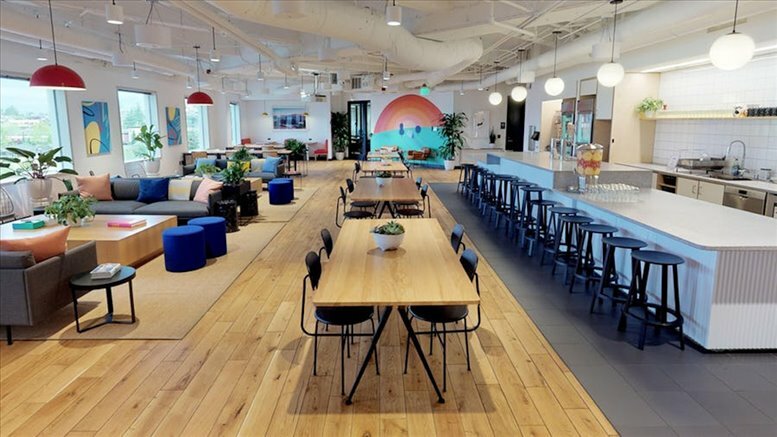 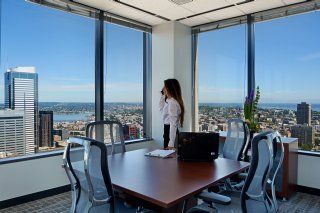 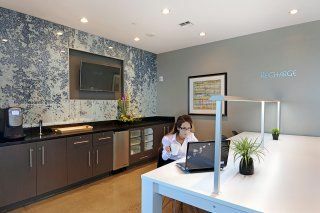 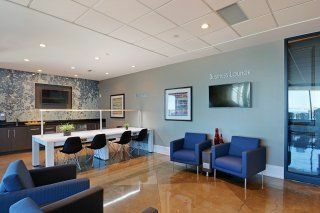 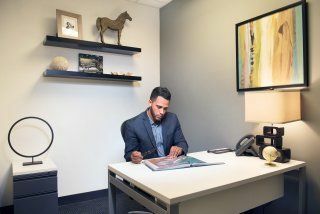 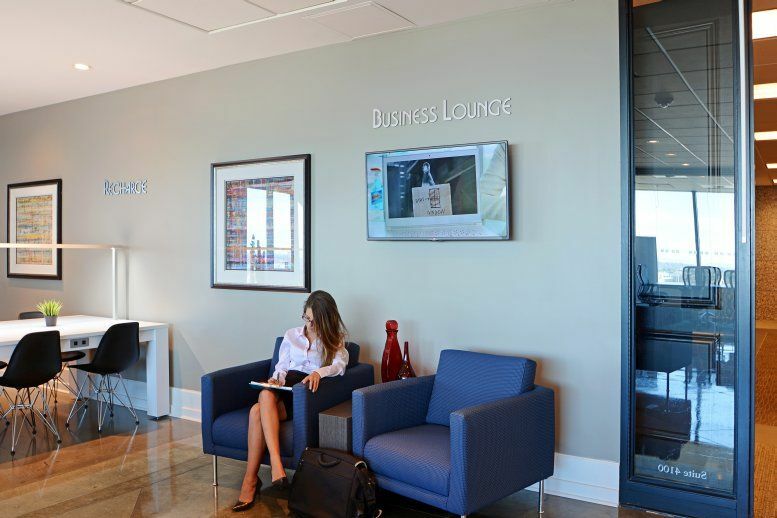 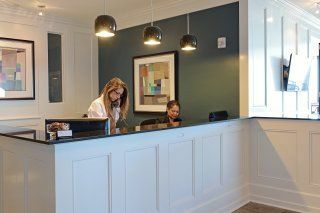 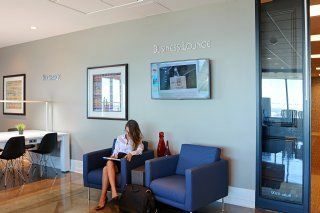 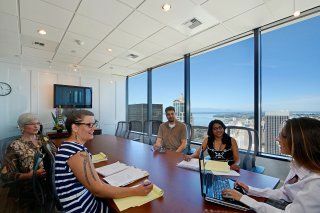 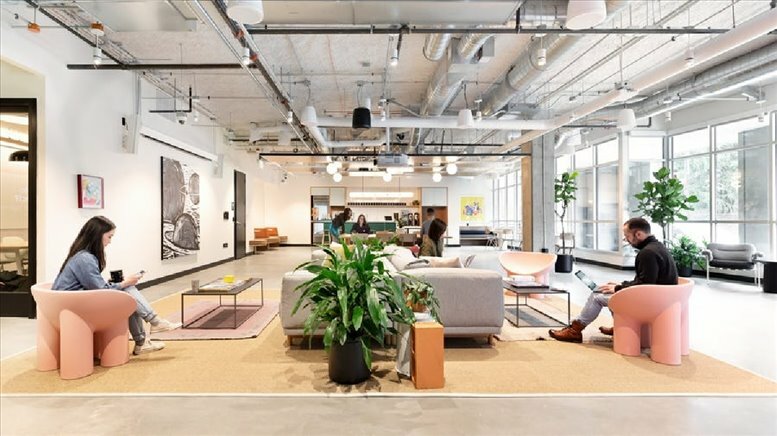 Situated on the top two floors of this well-known building, this serviced business center offers panoramic views of the Puget Sound, Lake Union, the Olympics and Cascades, Mt. 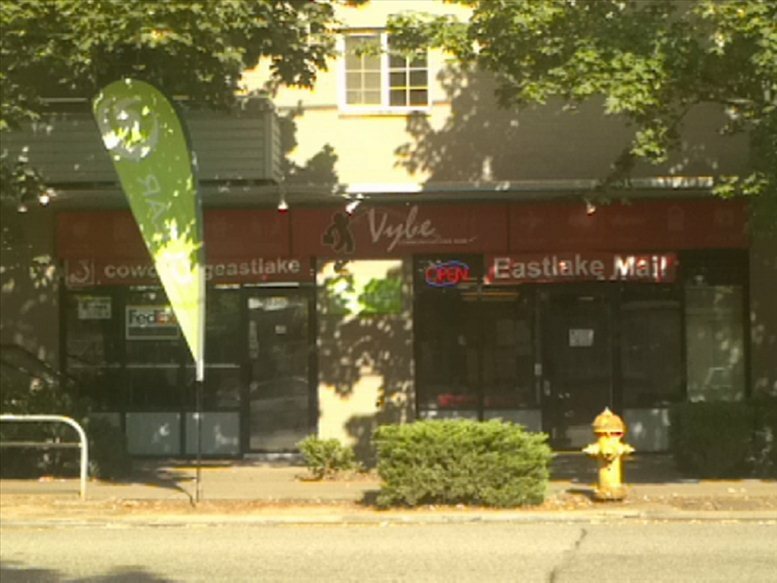 Baker and Lake Washington. 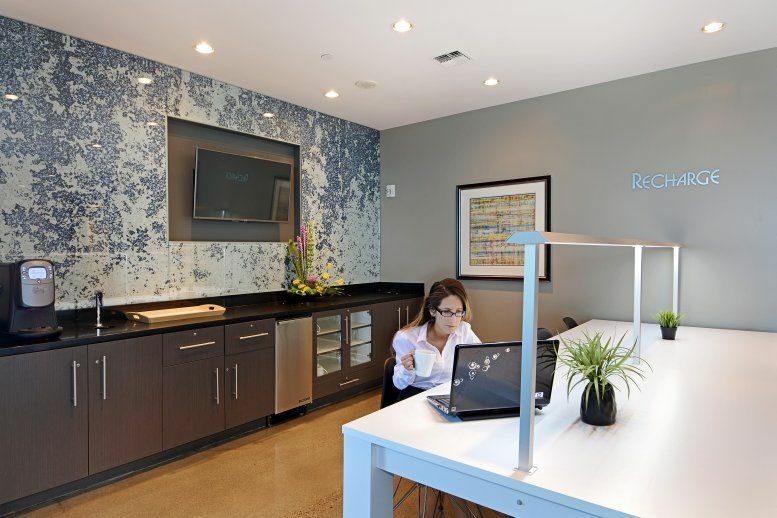 This center offers easy freeway access, and is close to shopping, dining and entertainment. 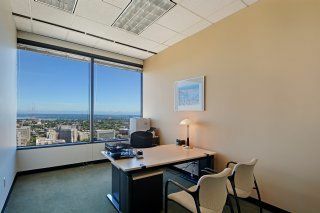 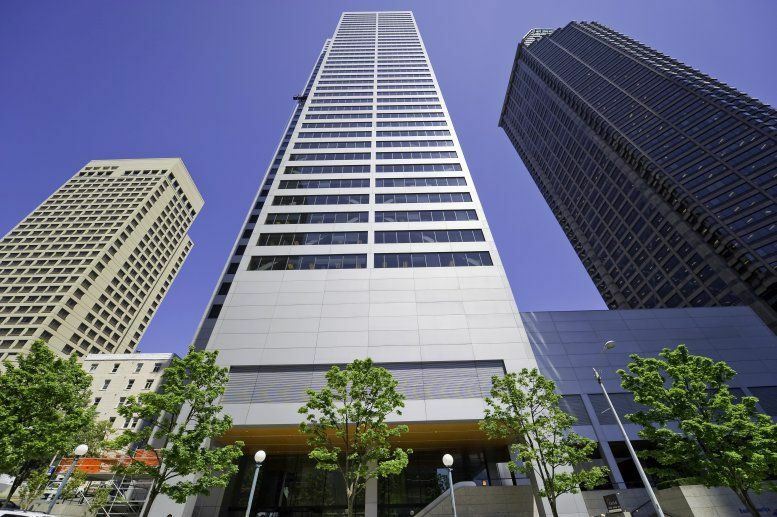 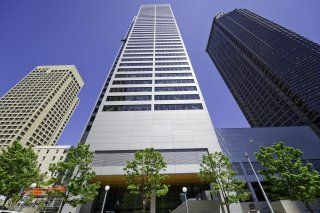 This office space on 800 Fifth Avenue Plaza, 41st & 42nd Fl, 800 5th Ave, Seattle is available immediately. Details and prices are available by calling 1-877-693-6433 or by submitting the inquiry form.